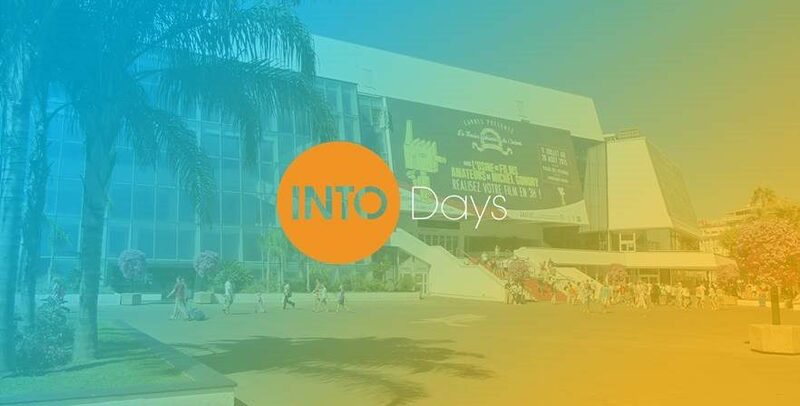 From 29 to 31 January 2019, the first edition of INTO Days, the rendezvous of all those who invent the tourism of tomorrow, gathered in Cannes 1,200 actors of world tourism. 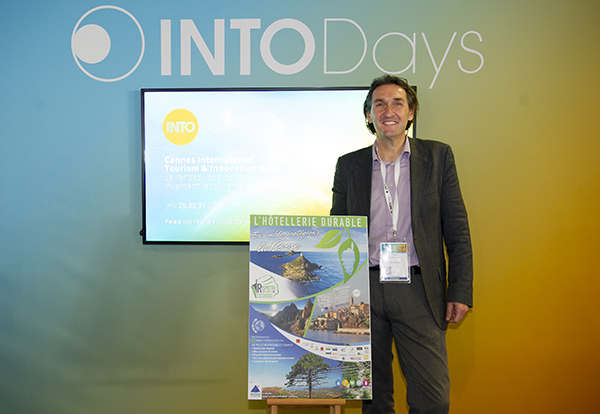 INTO Days, the first edition of the Cannes International Tourism and Innovation Days tradeshow, was inaugurated on 29 January 2019 by David Lisnard, Mayor of Cannes and President of the Regional Tourism Committee Côte d’Azur France. 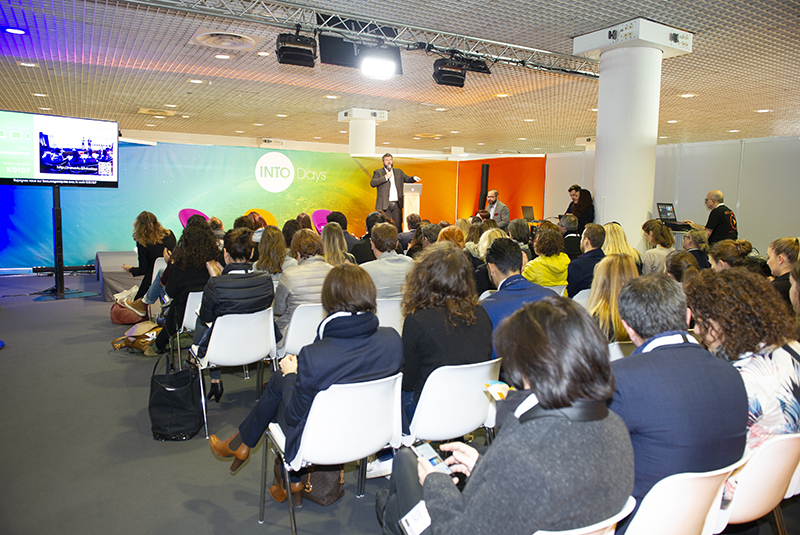 For three days, 1,200 global tourism professionals gathered at the Palais des Festivals and Congresses to define and meet the challenges of the evolution of a sector that continues to grow and innovate. More than a century old, tourism occupies today a very singular place in the world economy. A territorial market economy, this sector with a transversal vision places many territories as territories of excellence. 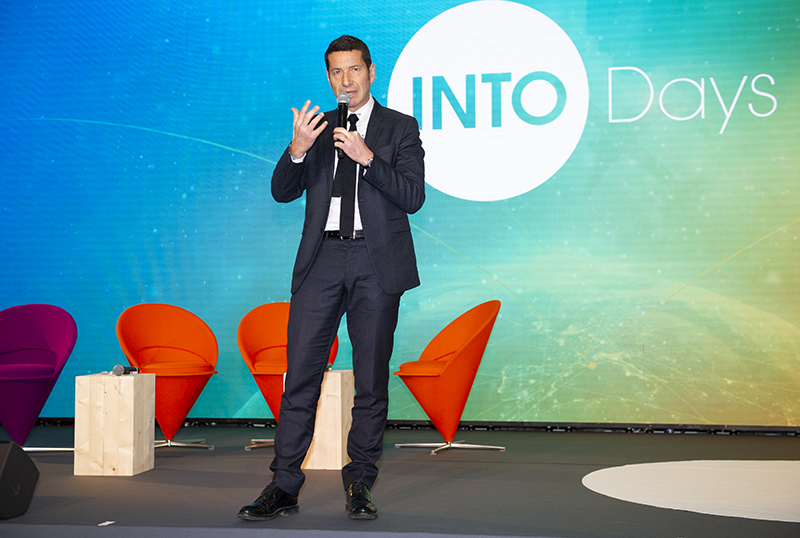 In recent years, France has consolidated its position as the world’s leading destination thanks to the innovation the regions are integrating into their tourism offerings. But the world is constantly changing and with it, tourism is undergoing profound changes. 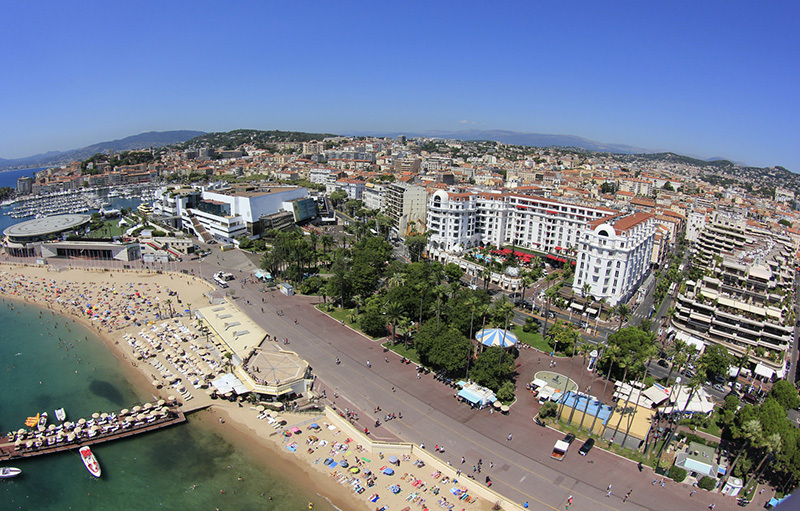 With 1.4 billion tourists who regularly travel across the planet – including 6 million on the French Riviera – it is vital, to afford a warm welcome to them, to implement responsible, ethical and sustainable transformations. These visitors, who are important to pamper, come primarily from Italy, Great Britain and Ireland, Germany, the United States and Scandinavia. The Russian clientele is also back on our beautiful French Riviera coast and the Chinese, with a consequent purchasing power, are beginning to point the nose. Each year, the Riviera companies welcome on their territory more than 30 million tourist stays which generate 12,5% of the GDP of the PACA region, far ahead of the national average of 7,4%. This strong evolution is due to the investment in state-of-the-art equipment, improved accommodation and the creation of new tourist experiences. These eloquent figures show that despite the ups and downs of international events, nothing will prevent tourism from developing. But it must constantly reinvent and modernize itself. 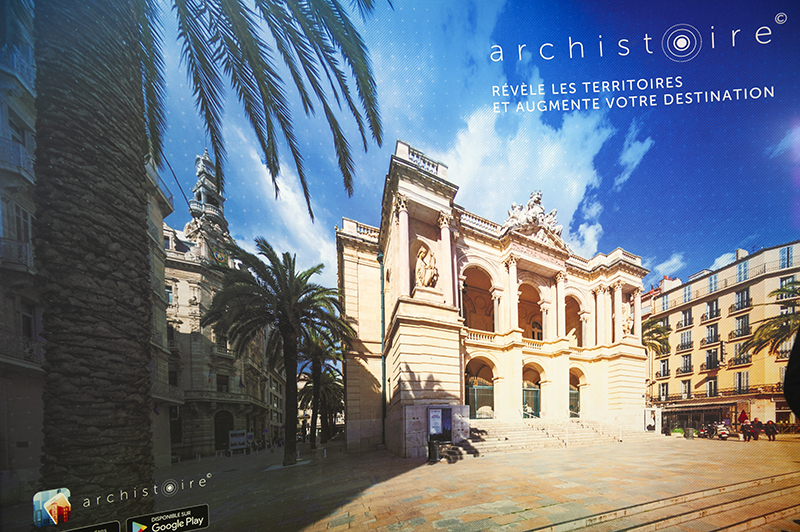 To stimulate and support this dynamic, local authorities and sector players have developed new strategies bringing together stakeholders around Provence Alpes Côte d’Azur destinations. 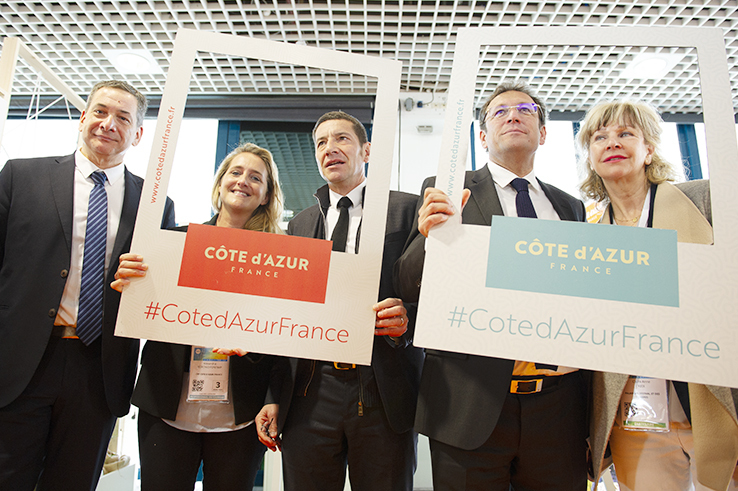 To welcome the visitors, local authorities and private tourism stakeholders in the Côte d’Azur engage in ethical and sustainable transformations. 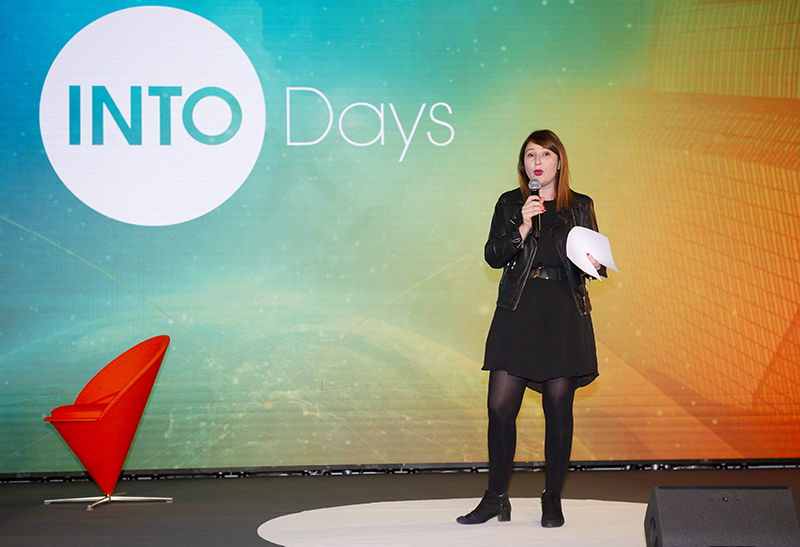 The INTO Days exhibition is reflecting this transformation of the ecosystem by staging actors who favor an approach based on the customer’s experience with the product or service, through the main themes of tourism. With a rich and eclectic program, built on acceleration and transformation, workshops, conferences, B2B meetings, debates, plenary sessions… have allowed all tourism stakeholders, from institutions to startups through incubators, to take advantage of a high quality program. 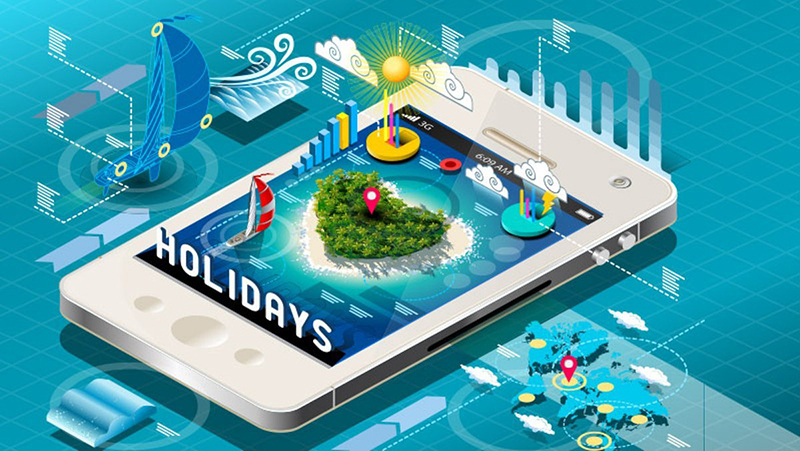 Spaces for reflection, experimentation and sharing have been an excellent breeding ground for reflection, experimentation and sharing to create an innovative tourism that meets the needs of a more concerned, more responsible consumer. 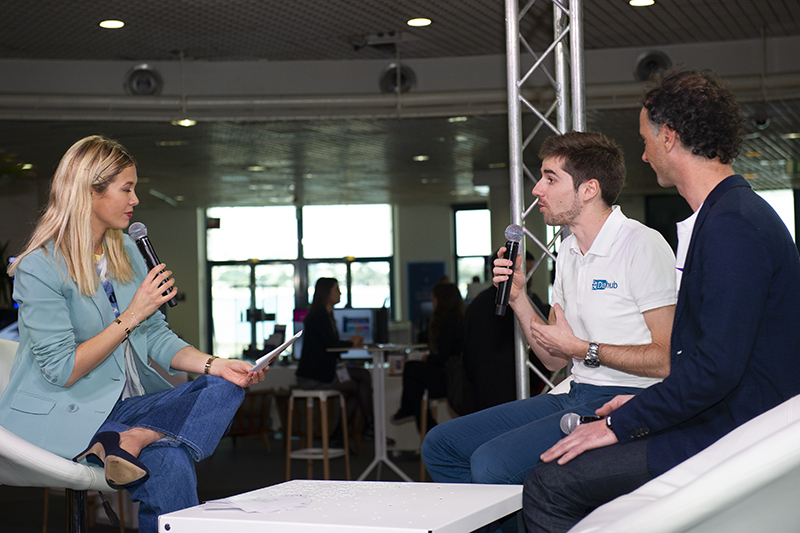 This first meeting in Cannes also allowed participants to train, exchange, network or discover new tools dedicated to the growth of industry players presented in a marketplace. In the central area, informal exchanges, Business Meetings, exclusive meetings in small groups, brought together private and public actors from the tourist ecosystem. The participants also had the opportunity to reserve the private restaurant Ateliers des Chefs to organize their business meals or to hold them in the Lab Meeting Rooms. Among the hundreds of booths in the Riviera hall, Corsica was widely represented with the Rispettu Hôtellerie Durable program. This project initiated by the Union des Métiers de l’Industrie Hôtelière (UMIH) is setting Corsica in the respect of the environment. Thanks to the implementation of a Green Charter, the hoteliers from the Island of Beauty are now the first to open the path of ecological tourism with some strong actions to protect the exceptional natural and cultural heritage of the Island of Beauty, such as waste reduction, energy savings and short circuits. The company Akken offers tourist destinations soundtracks that rely on the experience of the inhabitants, to reveal the invisible part of the territories.